Though not of a sports person, i felt to share something about not-so-little-champ of India. 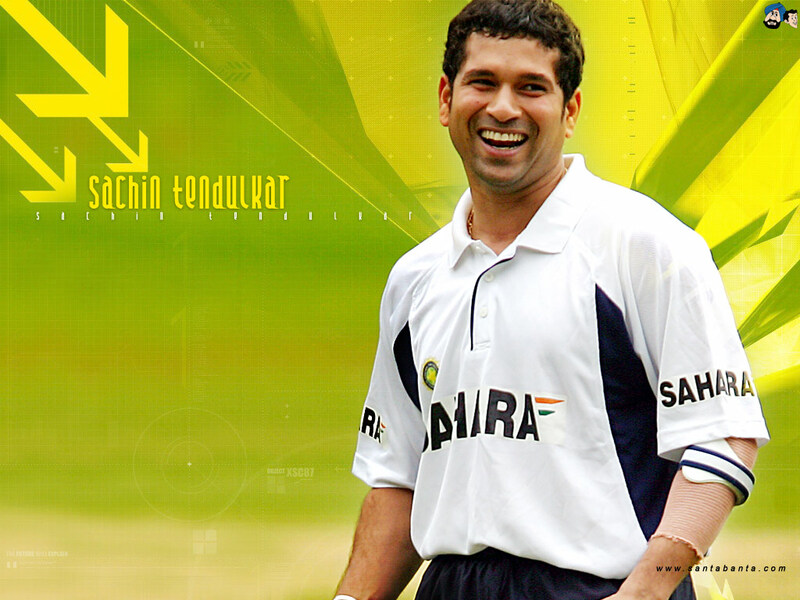 Even after being a legend, there is an other side of sachin, A not-so-seen side, a not-so-understood side. 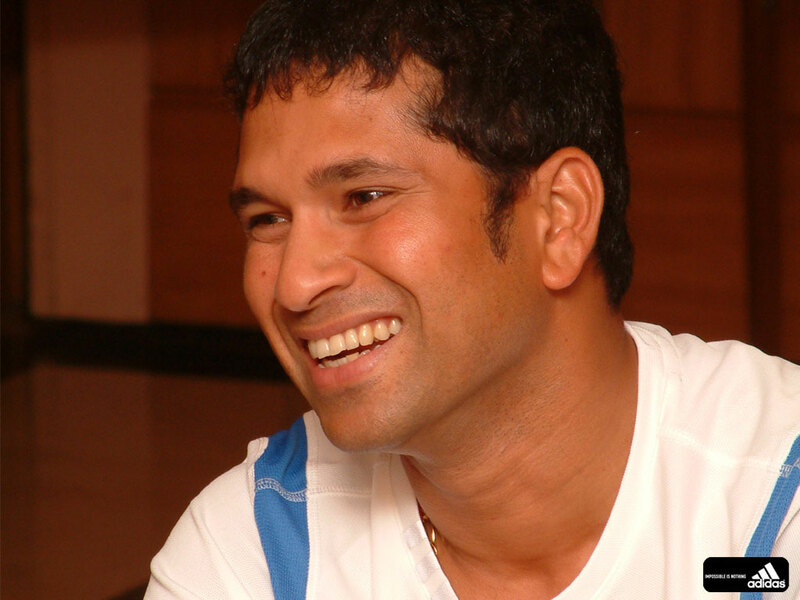 There is a reason a person would say "I don't wanna be Sachin." You keep introspecting and go into a shell when people most of whom don’t matter a dime in your life criticize you, back bite you, make fun of you. You are left sad and shattered and you cry when your own kin scoffs at you. You say I am feeling low today. It takes a lot from us to come out of these everyday situations and move on. A lot??? really? Now here’s a man standing on the third man boundary in the last over of a world cup match. The bowler just has to bowl sensibly to win this game. What the man at the boundary sees is 4 rank bad bowls bowled without any sense of focus, planning or regret. India loses, yet again in those circumstances when he has done just about everything right. He does not cry. Does not show any emotion. Just keeps his head down and leaves the field. He has seen these failures for 22 years now. And not just his class, relatives, friends but the whole world has seen these failures. We are too immature to even imagine what goes on in that mind and heart of his. 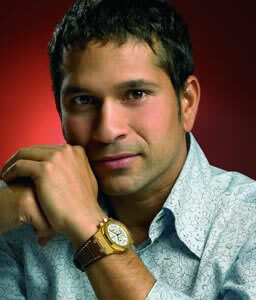 That’s why I would never want to be Sachin. True, he has single handedly lifted to moods of this entire nation umpteen number of times. He has been an inspiration to rise above our mediocrity. Nobody who has ever lifted the willow even comes close to this man’s genius. His dedication and metal strength is unparallel. This is specially for those people who would have made fun of him again last night when India lost. They are people who are mediocre in their own lives. Who just scoff at others to create cheap fun. Who have lived in a small hole throughout their lives and thought they have seen the oceans. Think about the man himself. He is 37 years of age. He has been playing almost non stop for 22 years. The way he was running and diving around the field last night would have put 22 year olds to shame. The way he played the best opening quickies in the world was breathtaking. He just keeps getting better which is by the way humanly impossible. Its not for nothing that people call him GOD. But still I don’t want to be in those shoes. We struggle in keeping our monotonous lives straight, lives which affect a limited number of people. Imagine what would be the magnitude of the inner struggle for him, pain both mental and physical, tears that have frozen with time, knees and ankles and every other joint in the body that is either bandaged or needs to be attended to every night, eyes that don’t sleep before a big game, bats that have scored 99 international tons and still see expectations from a billion people. And he just converts those expectations into reality. We watch in awe, feel privileged. An awesome article i found worth sharing . Hey if you love sachin in any ways, Comment here and lets resolve not to have one negative thought about living Legend.